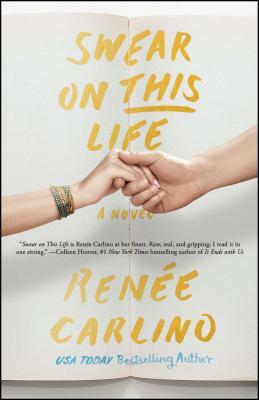 Renée Carlino is a screenwriter and the bestselling author of Sweet Thing, Nowhere But Here, After the Rain, Before We Were Strangers, Swear on This Life, and Wish You Were Here. She grew up in Southern California and lives in the San Diego area with her husband and two sons. To learn more, visit ReneeCarlino.com. "Romance fans will find this heartfelt story of resilience and first love hard to put down."